A woman has been charged with the murder of a man who died at a property in south-west London. Police were called after the 40-year-old man collapsed at a property in High Street, New Malden, at around 1.20am on Wednesday. Hyojung Lim, 43, of High Street, New Malden, has been charged with murder and is due to appear in custody at Wimbledon Magistrates' Court later. A family-of-four - including two very young children - have been injured in a hit-and-run in south-west London. 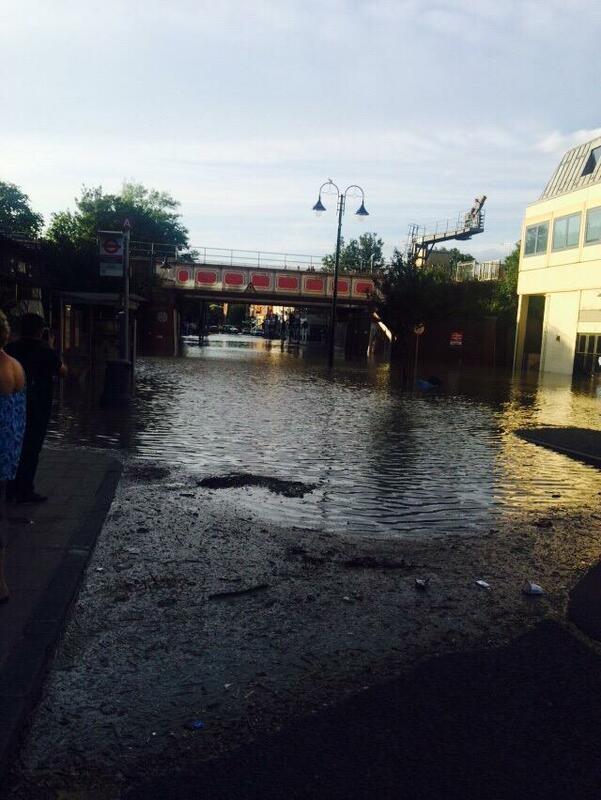 New Malden's high street has now reopened following extensive flooding last night, Kingston Council has confirmed. Some areas were left waist-deep in water after a water main burst. 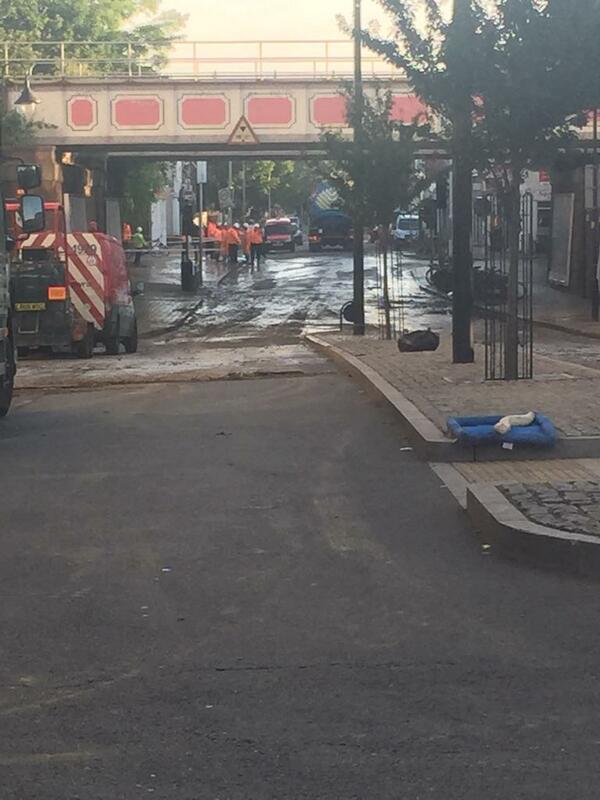 The fire brigade is working with Thames Water, to stop the flooding. They say the water levels are not rising. Local Jeff Place said: "It's about 6ft deep under the rail bridge. Water has spread about 150m down the road. Just at business doors but was gushing out!" 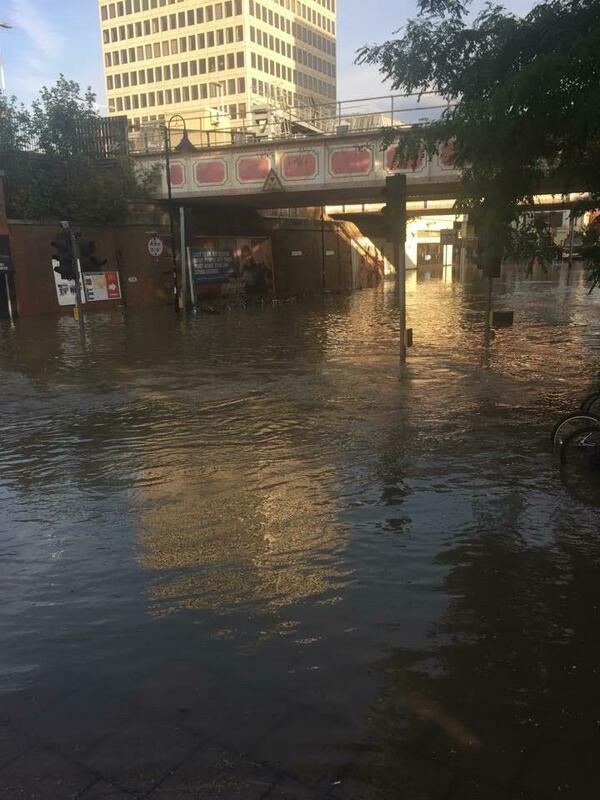 One restaurant near the station is reported to have been flooded. Sand bags are being used to protect other properties. 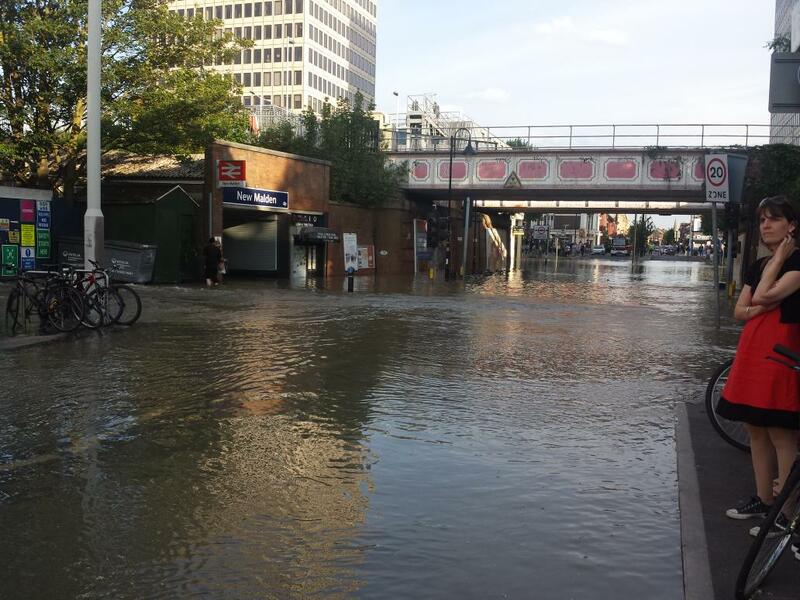 “We are sorry to anyone affected by the flooding in the New Malden area and to any customers who may be experiencing low pressure or no water. A teenager who was found on fire in a street in south west London has been named locally as Rachel Osei. Emergency services tried to put out the flames engulfing the 18 year old, but she died at the scene in the early hours of yesterday morning. A spokeswoman for the London Fire Brigade said the 18-year-old woman suffered burns on every part of her body.